Posted on 8th February 2014 by Ben. Google Glass is nearly here for the regular consumer while Samsung’s Galaxy Gear SM-V700, a watch that connects to your phone so you can use it to answer calls, texts and email, has been out for a while. But now it seems like everyone is launching their own wearable tech, with the most interesting are these focusing on health and fitness. Wearable wristbands that monitor your daily activity have been around for a while, with many sitting somewhere between a fitness band and more sophisticated smart-watches. 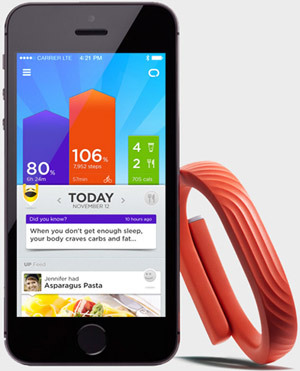 Jawbone for example dominates the market with a stylish wristband that monitors physical activity, calorie intake and sleep patterns to help you stay to your fitness goals. 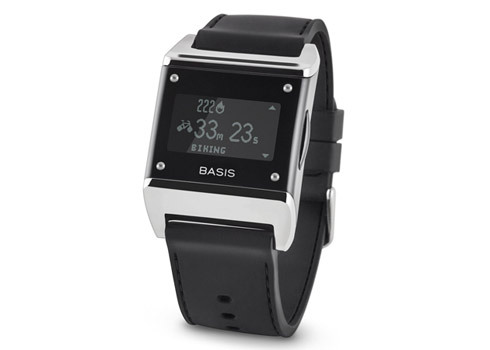 Another leading maker of fitness bands is Basis, its new Carbon Steel Edition can monitor sweat output, heat dissipation, blood flow and heart rate as well being able to detect if you’re running or walking. It also offers advanced sleep analysis to help you get a better, healthier night time routine. Sony recently announced its entry into the market, the SmartBand SWR10, which tracks movement and activity and it records on a lifelog app on your smartphone. The interesting angle that Sony have taken is that it also records your digital life, so the photos you take, the music you listen to, the places you go and your online social activity is all recorded as well. While it may be a bit too Orwellian for some people it will give you a good measure of how your daily routines break down. Maybe even inspiring you to change your ways. 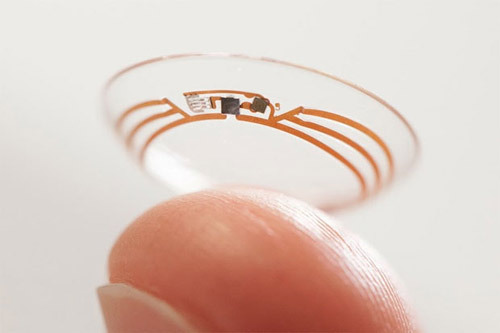 Google recently revealed they are working on a contact lens that will allow its wearer to monitor their glucose levels. The lens, which has a small chip inserted into it, will help diabetics to easily track their condition without needing to resort to needles. Google are working on including tiny LEDs so that updates can be displayed directly to the user. As this kind of tech gets more sophisticated it will be able to monitor and predict your behaviour while being able to make suggestions about sleep, fitness and eating in a way that you can maintain your health. It’s only a short leap then for this kind of tech to start talking to each other or even to your home gadgets. That way they can work alongside your fridge for instance, to monitor your food intake, or your lighting and electric blinds to send you to bed or gently wake you up. Posted on 14th January 2014 by Ben. The kind of gesture-controlled, floating computer interfaces that Tony Stark uses in the Marvel Comics inspired Iron Man movies have long been a goal for many tech developers. 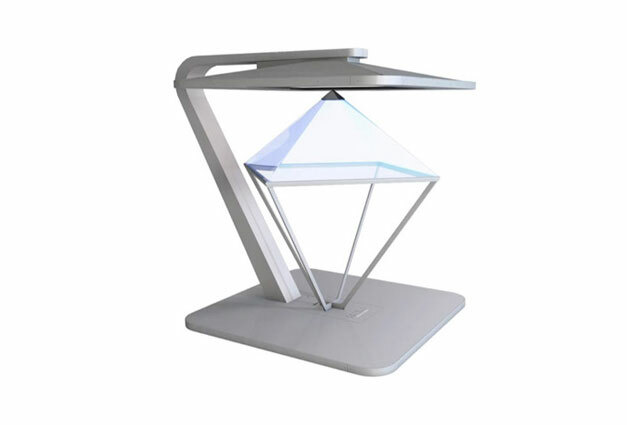 Displair is one company that has managed to create a viable ‘floating interface’ that it aims to put into production. The system works by producing a curtain of fine vapour on to which a computer interface is projected. Custom-built gesture recognition is then used to detect the movement of your hands as it touches and passes through the mist, allowing you to interact with the items in the display. So it can be used to manipulate objects that are rendered in 3D on the screen or to produce visual effects that ripple and burst as you put your hand into the mist. Posted on 22nd November 2013 by Ben. Posted on 22nd October 2013 by Andy. Posted on 7th October 2013 by Andy. Posted on 8th August 2013 by Lee. Samsung has just launched what it claims to be the World’s first curved TV in the US. 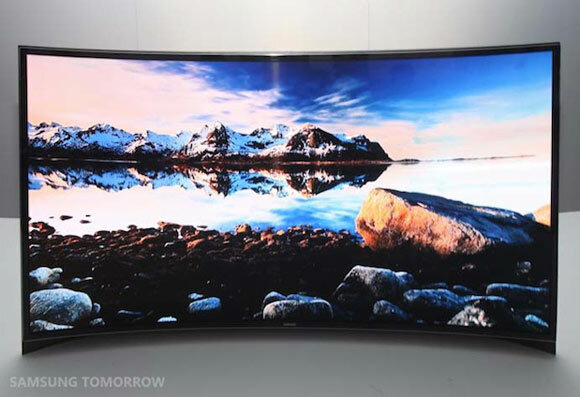 The 55-inch curved OLED TV, which is already available in Korea, will set you back $14,999. Samsung has dubbed it the ‘Timeless Arena’ design and claims the flexible OLED tech prevents the screen developing ‘dead’ or defective pixels. Samsung also claims the curve design is intended to enhance the viewing experience as by keeping all parts of the screen an equal distance away from the viewer. 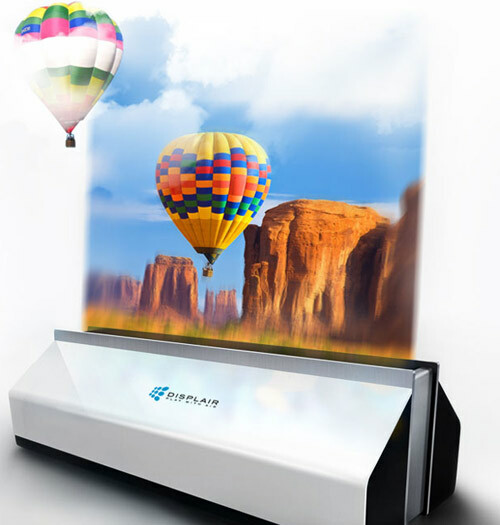 The TV also supports other state-of-the-art features, such as multi-view, which allows two viewers to watch two different channels on the same screen thanks to a pair of 3D glasses. Many other electronics companies, including LG, are lining up their own curved OLEDs so it looks like this tech will eventually filter down to become essential piece of kit in your living room. Posted on 18th July 2013 by Andy. 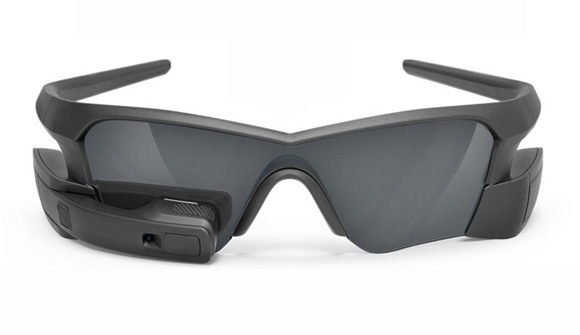 With Google Glass, the US giant’s bid for the wearable computing market, now not due until early 2014 Recon Instruments is hoping to get a headstart with its own wearable computer coming out in time for Christmas. The Recon Jet heads-up display is a pair of sunglasses designed specifically for sporting enthusiasts. It has a similar spec to Google Glass including a 1GHz dual-core processor, 1GB of RAM, 8GB of storage and a 720p camera, and even runs an adapted version of Android. It’s packed with all kinds of sensors including accelerometer, gyroscope, altimeter, barometer and ambient temperature sensor to give the wearer real-time data while doing their favourite activities. You can even connect it to a heart rate monitor while you exercise. 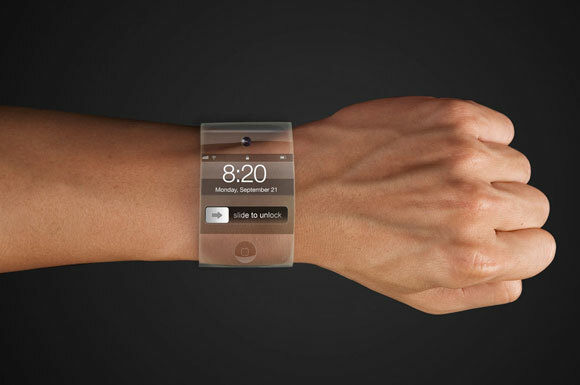 What is the Apple iWatch? Posted on 4th July 2013 by Andy. The internet has been awash with news that Apple have applied for the iWatch trademark in Japan. The first official sign that the tech giant is seriously considering wearable tech. This would be a sensible move as a wristwatch would easily incorporate many of the tech and functions currently available. 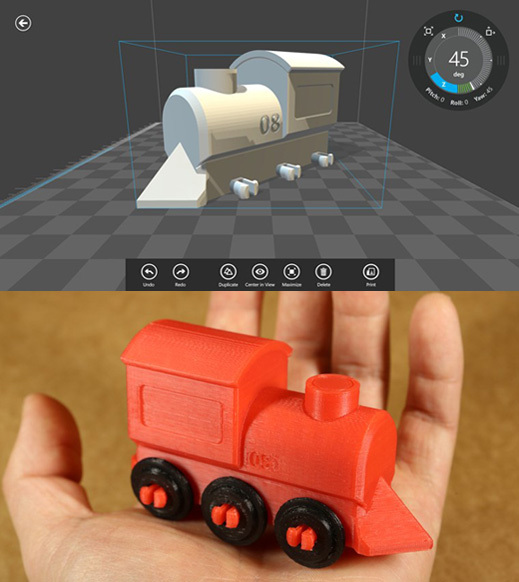 It could connect to other mobile devices such as a smartphone to allow you access to more apps. 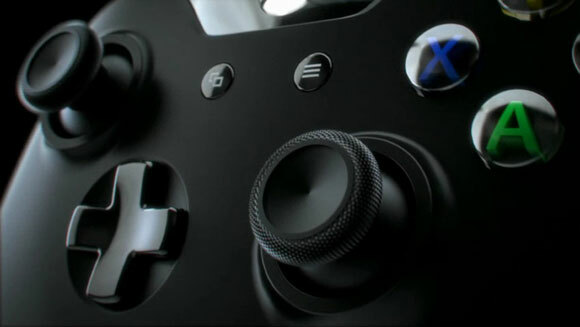 It would also fit well into a control method for home electronics as it would always be with you. However, there is some uncertainty over what exactly the trademark application could be for with some reports suggesting it could be a TV product. Although Apple already has AppleTV but it is thought that they want to develop smaller devices that could work with their other products. Currently Apple’s biggest problem seems to be that the European trademark for iWatch is currently owned by an Italian company. Although this may be a minor issue for a company with Apple’s might. Posted on 15th June 2013 by Andy. The war to own your living room is beginning to heat up again as Sony and Microsoft gear up for the launch of their new games’ consoles at the end of the year. At E3, the annual entertainment and electronics show in LA this week, both revealed more details about the forthcoming consoles, including the prices. 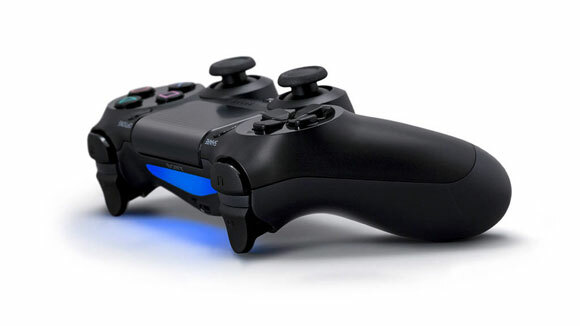 Sony’s PS4 also made its first proper appearance, and it’s not a million miles from the styling of Microsoft’s Xbox One, as both have favoured black boxes with minimal detailing. Things don’t change much on the inside either as both have similar hardware specs, including 500GB hard drives and Blu ray drives. Both also offer a wide selection of internet and streaming options so that you can access a range of media on your TV.